This organic tea was grown in the Koslande tea estate in the Haputale Mountain Range of Nuwara Eliya. The Nuwara Eliya region is one of Sri Lanka’s highest elevation tea growing regions and is world renowned for some of the finest teas in the world. This Ceylon tea produces a light liquid with hints of delicate floral notes that’s also reminiscent of sweet plums. USDA Organic. 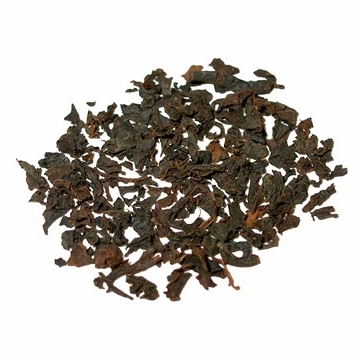 The organic Ceylon brings out the crisp and distinctive flavor of this tea. This is in my Top 3 black teas to drink, morning, afternoon, or at night. Complements well during or after meals as well. Very rich and smooth flavor, as is the case with most organic teas. This one of my favorite teas that is sweet in flavor and bold with floral notes. With tthe organic Ceylon black tea I finally found the "real tea taste" I'd been looking for - the way tea tasted before the blends and flavored teas came on the market. This tea will be my mainstay for now on.